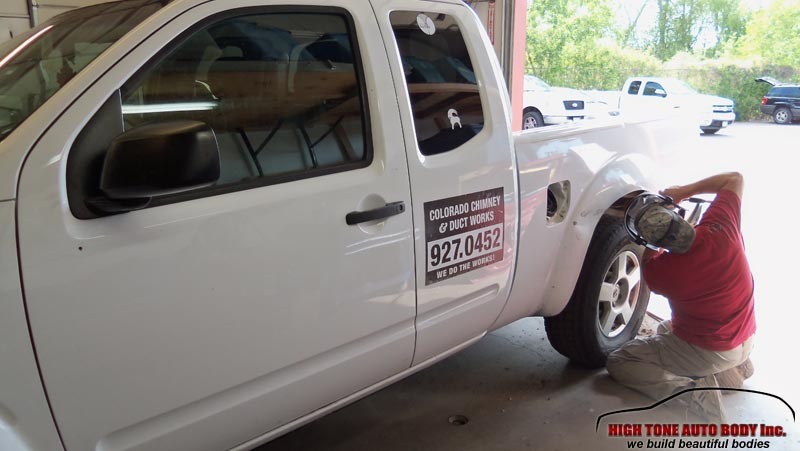 Collisions happen all the time, sometimes people take a wrong turn, sometimes we don’t hit the brakes on time or we have an encounter with wildlife on the road. 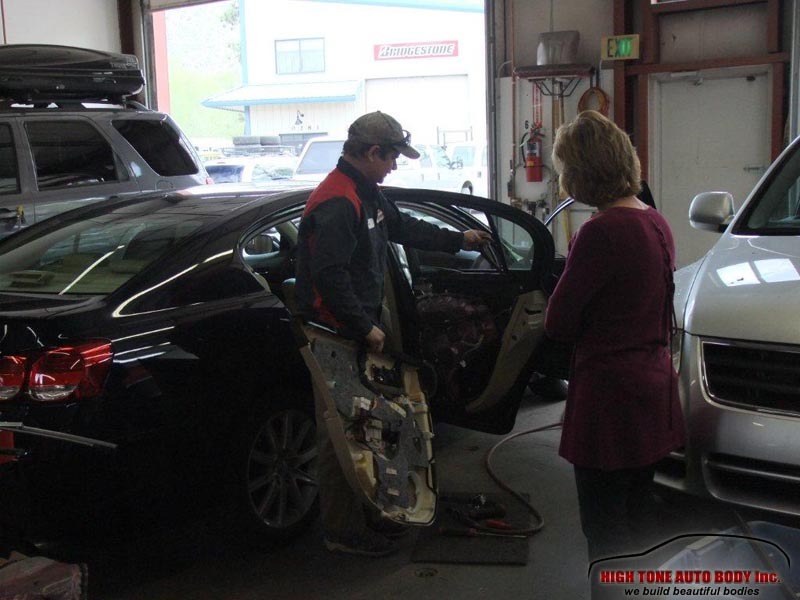 Regardless of the reason, collisions are a serious issue and a crashed car has a decreased ability to keep you and your family safe on the road. 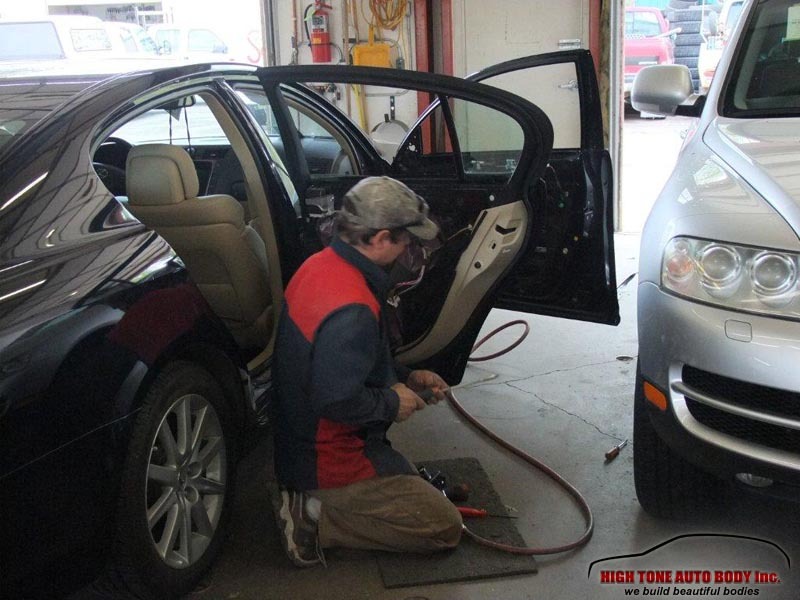 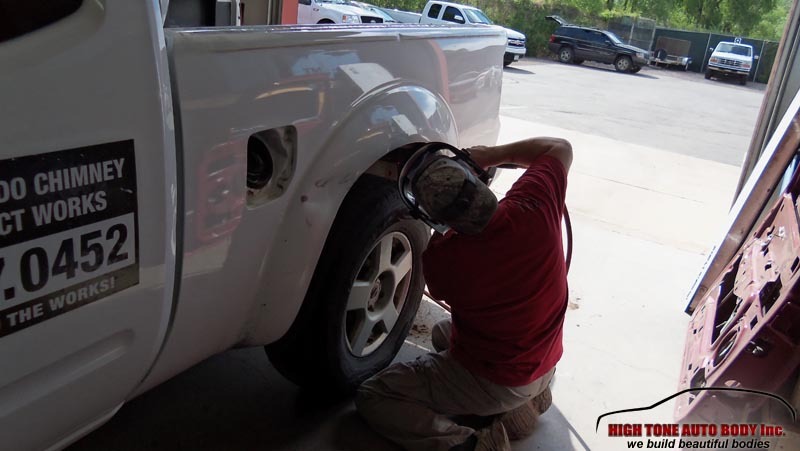 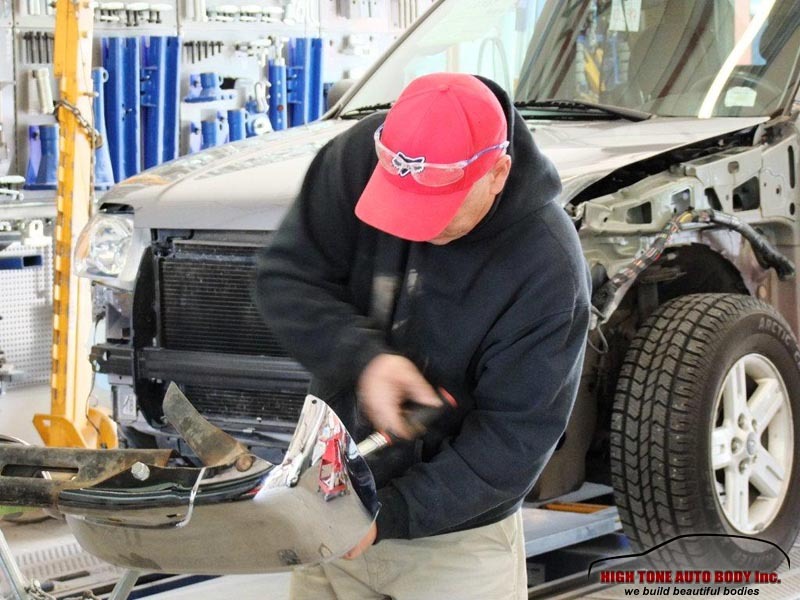 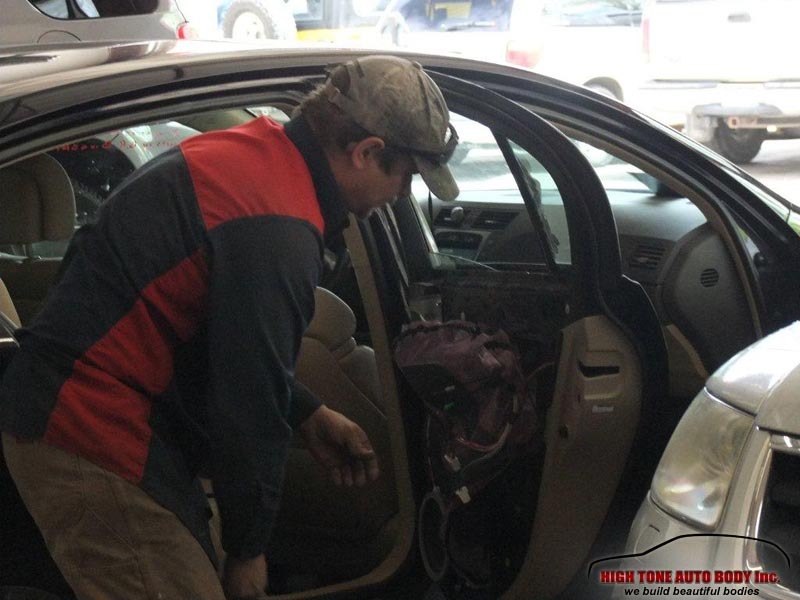 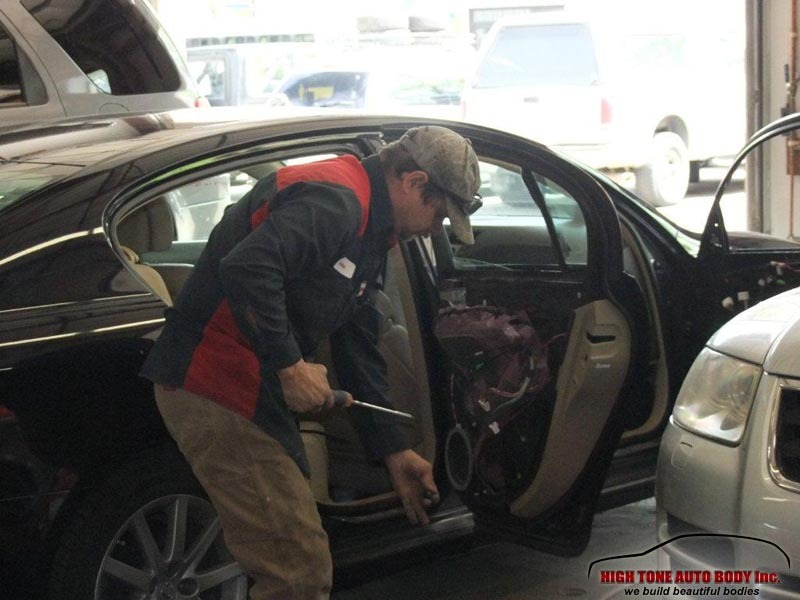 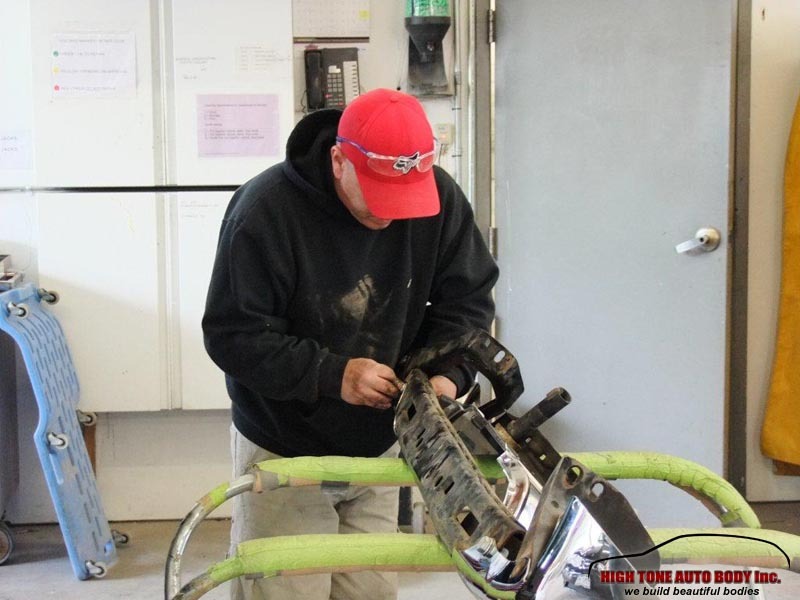 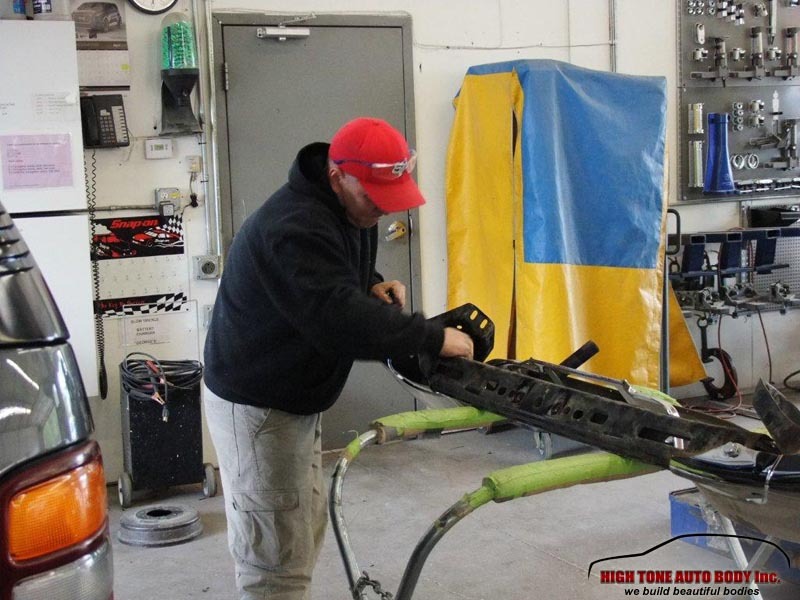 Even if the damage looks small at first glance, it is almost impossible to say for sure just how deep the damage goes unless the damaged parts are removed by a trained technician. 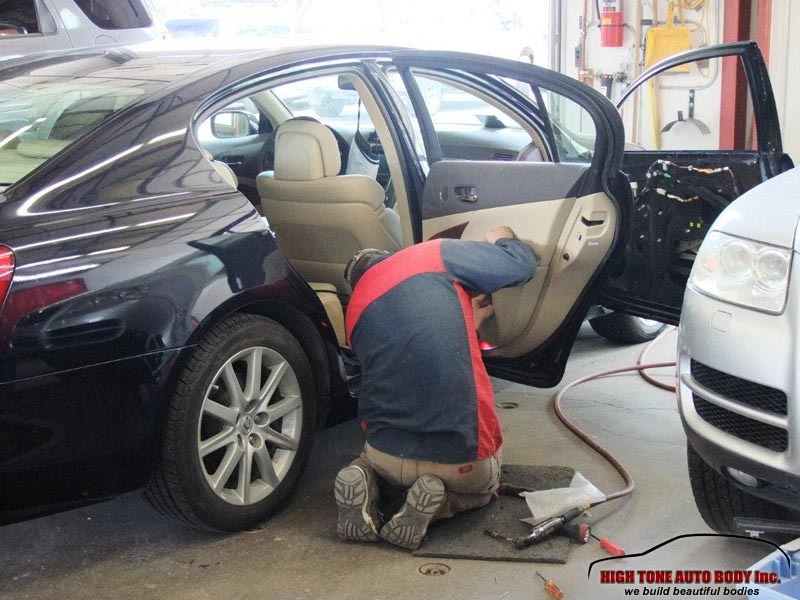 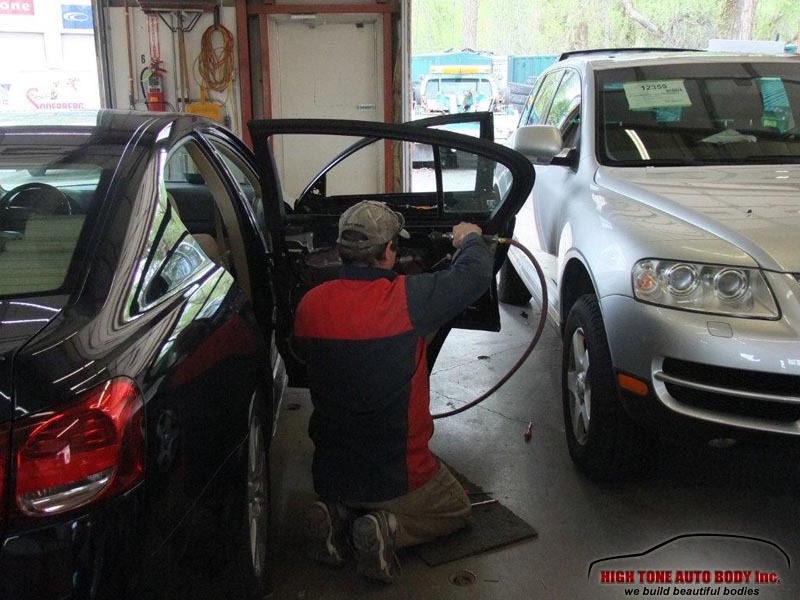 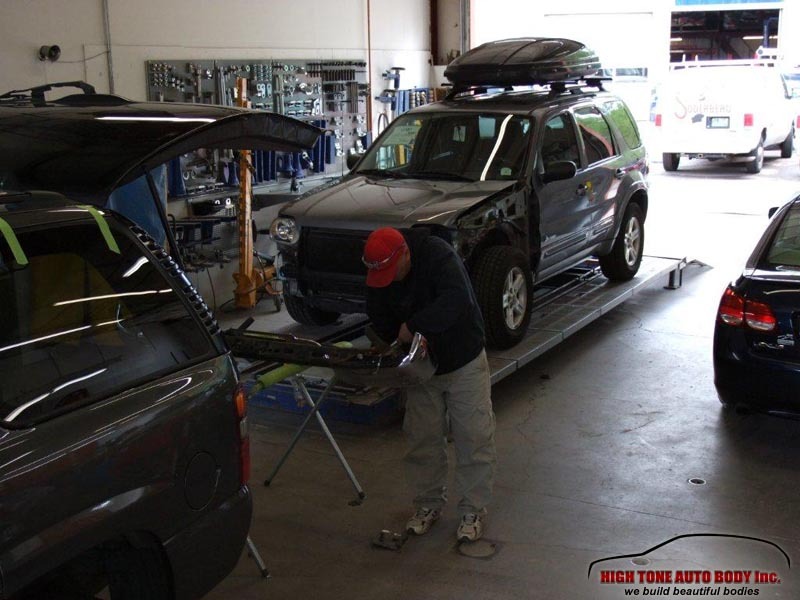 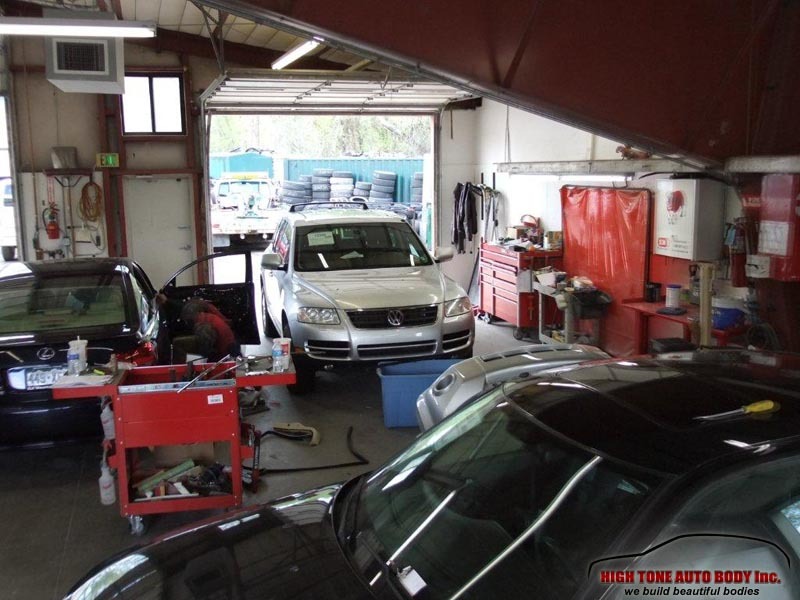 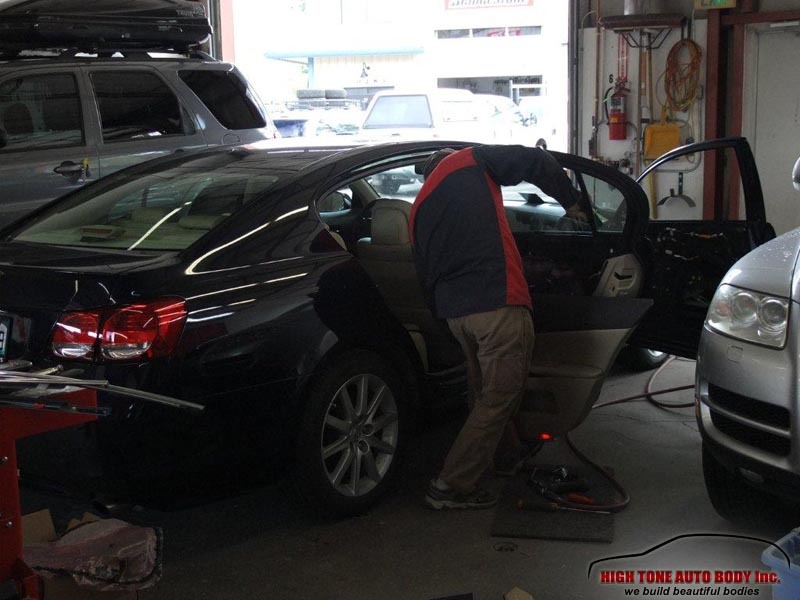 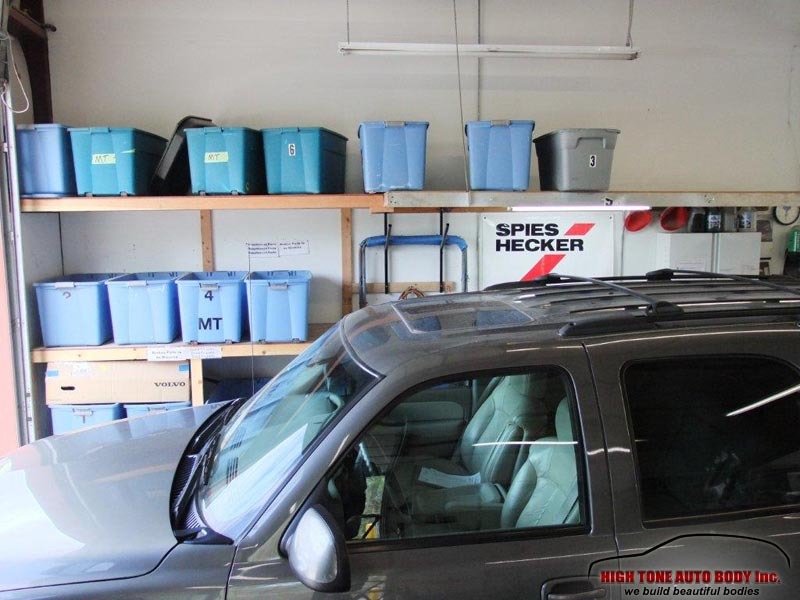 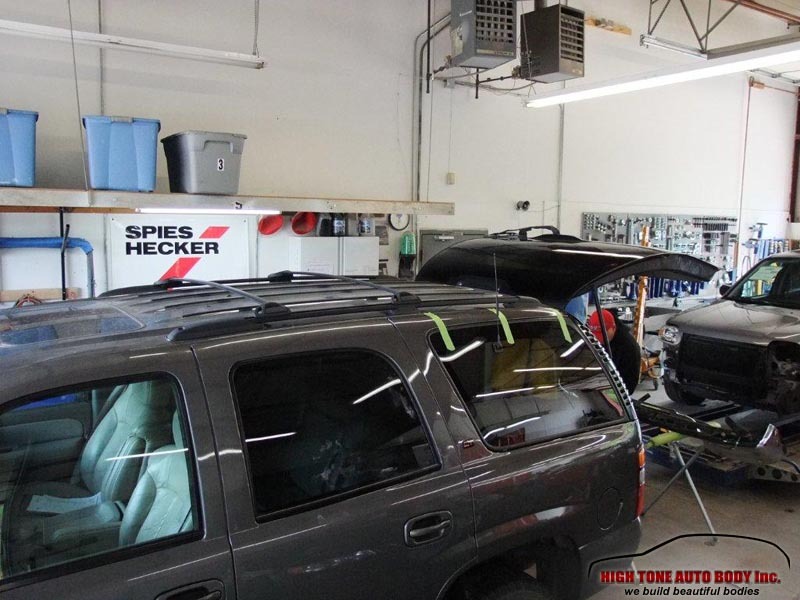 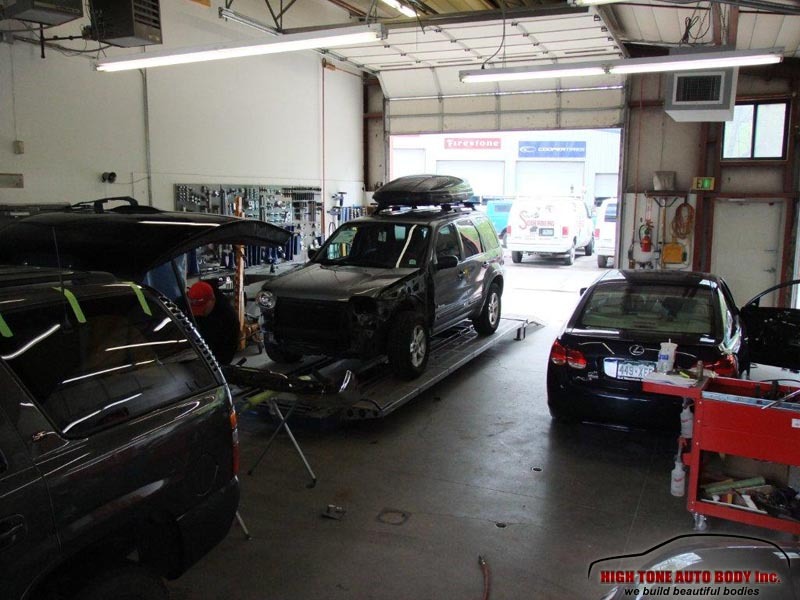 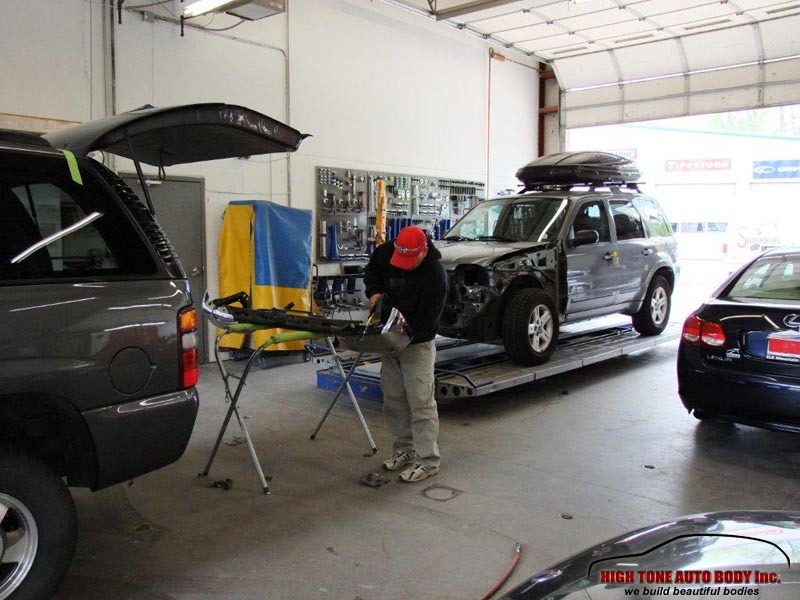 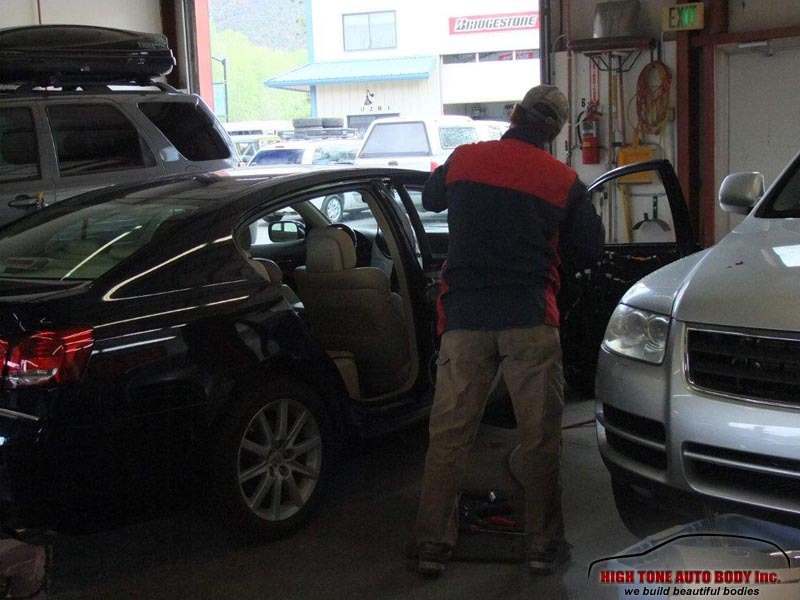 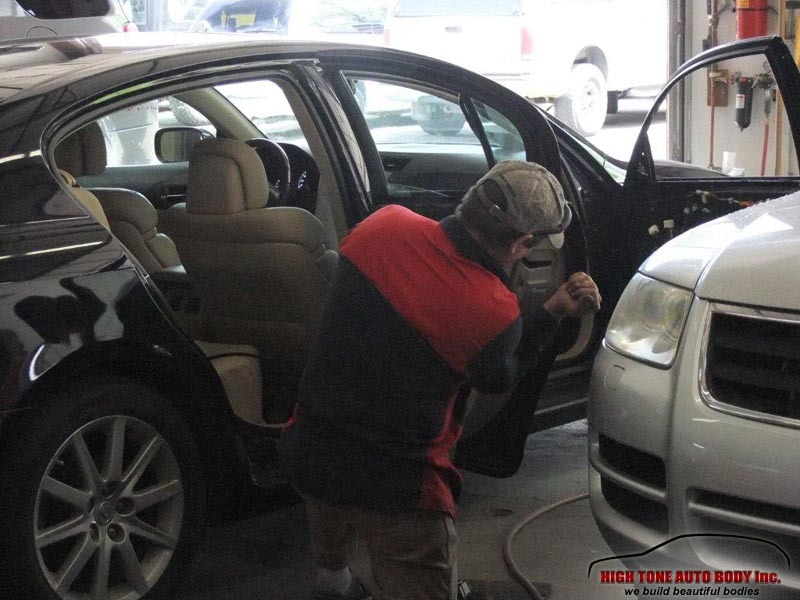 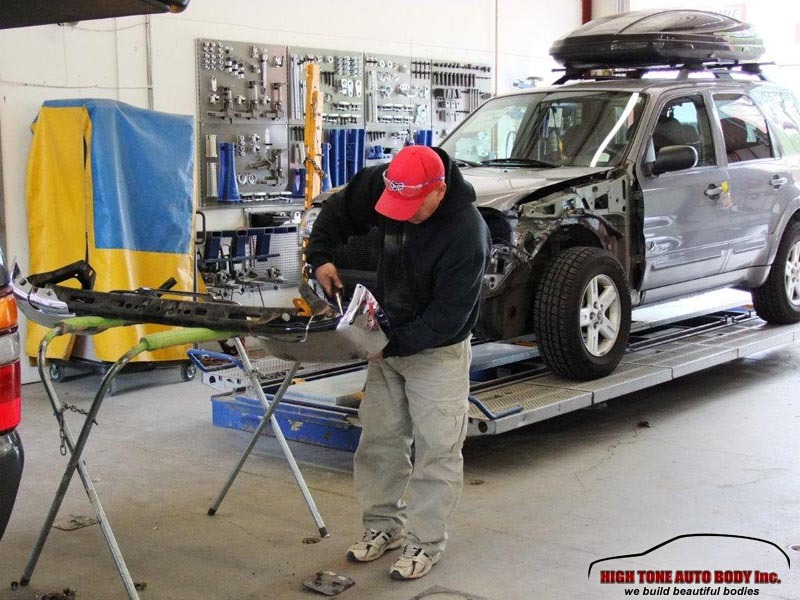 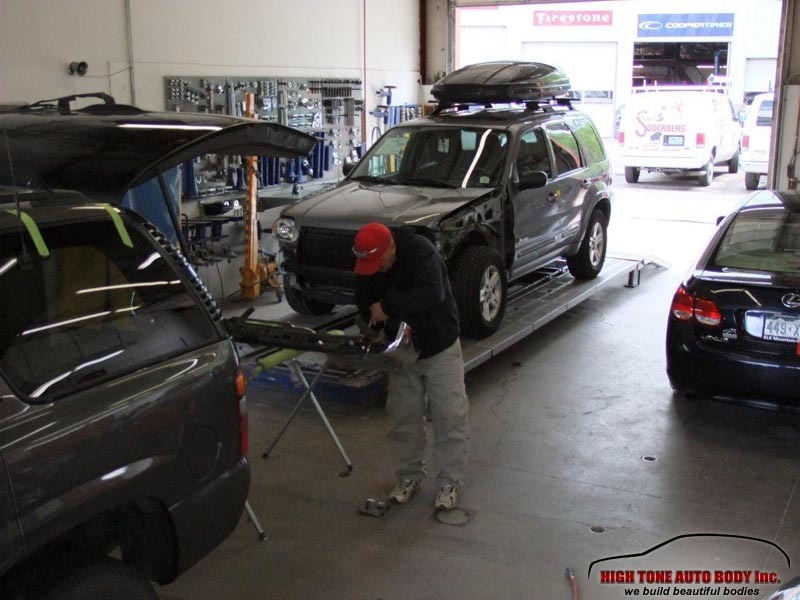 The highly skilled work-force combined with the latest repair technology and tools will bring your vehicle back to a pre-accident state and you will have full insight into how the repair progresses. 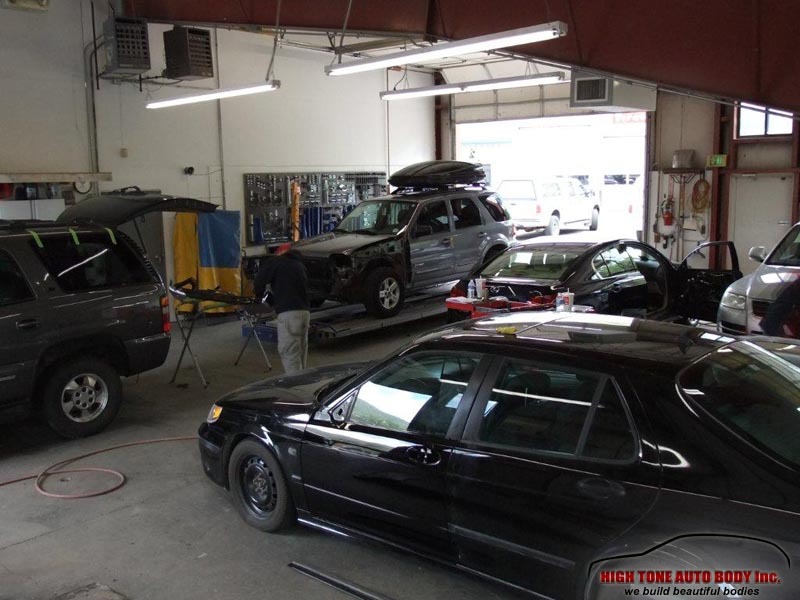 We can even help you with your insurance claim and handle all the paperwork for you. 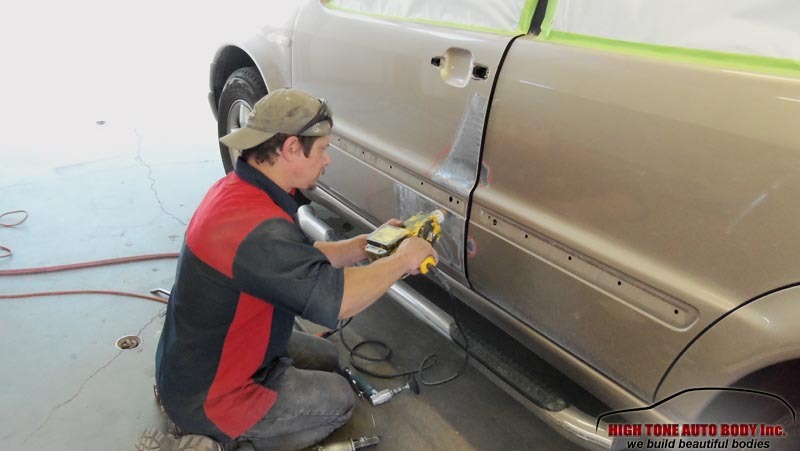 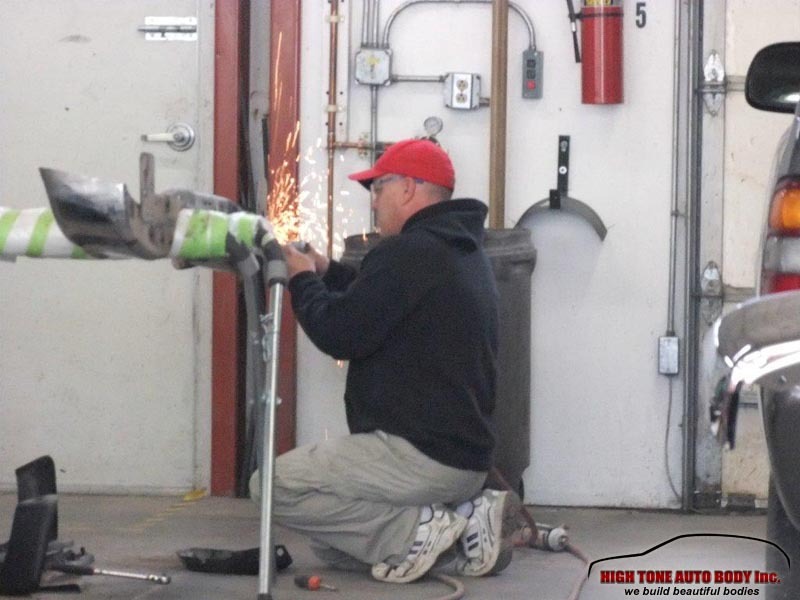 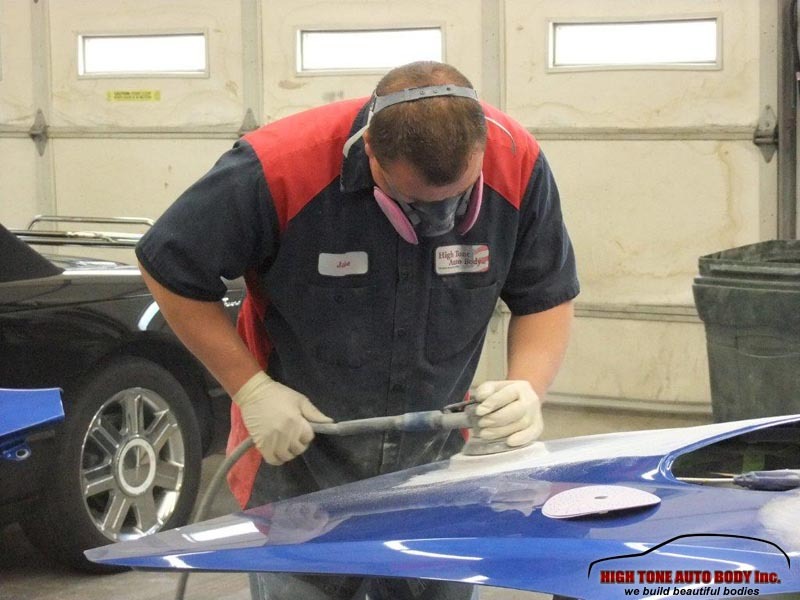 Get More Auto Body Repair Info.